R is one of the most in-demand skills for today’s data science job market. This is your opportunity to take your data science skills to the next level, and improve your productivity and career prospects. 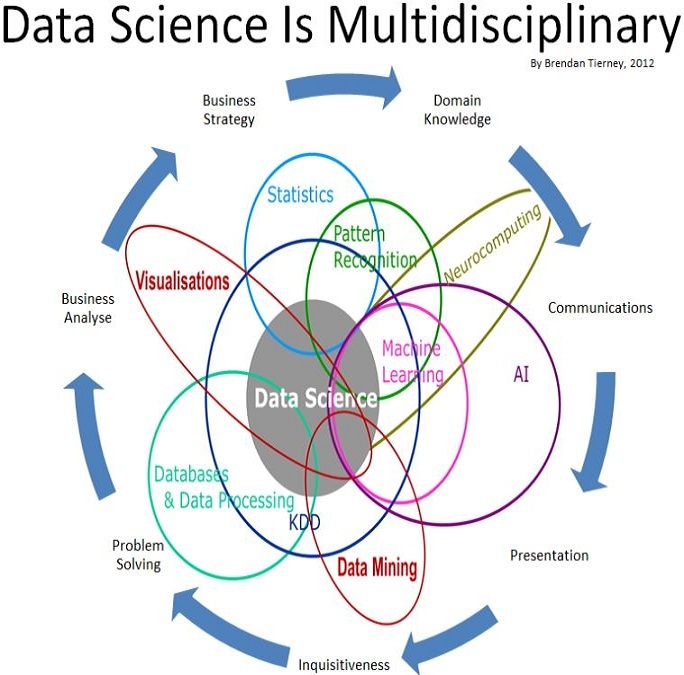 Whether you are currently studying in the field of data science, aspiring to play a key role on a data science team, or already a data scientist, this introduction will provide a great glimpse at the real world of data science. You will acquire the right knowledge and skills for data preparation, wrangling, preprocessing, and analysis, while answering many of your questions to help navigate a data science career path. Data formats: csv, xlsx, hive, spark, html, API etc. Each session is broken into 2 hours of in depth topical concepts and presentations, followed by 1 to 2 hours of lab sessions.